During general conference, we shared a series of memes on our social media channels. We hope these images and words helped bring an added measure of the Spirit to go along with the music and messages of Church leaders. During general conference, we shared a series of memes on our social media channels. Here is the complete collection of all ‪general conference images in English, Spanish, and Portuguese, from the October 2017 session. 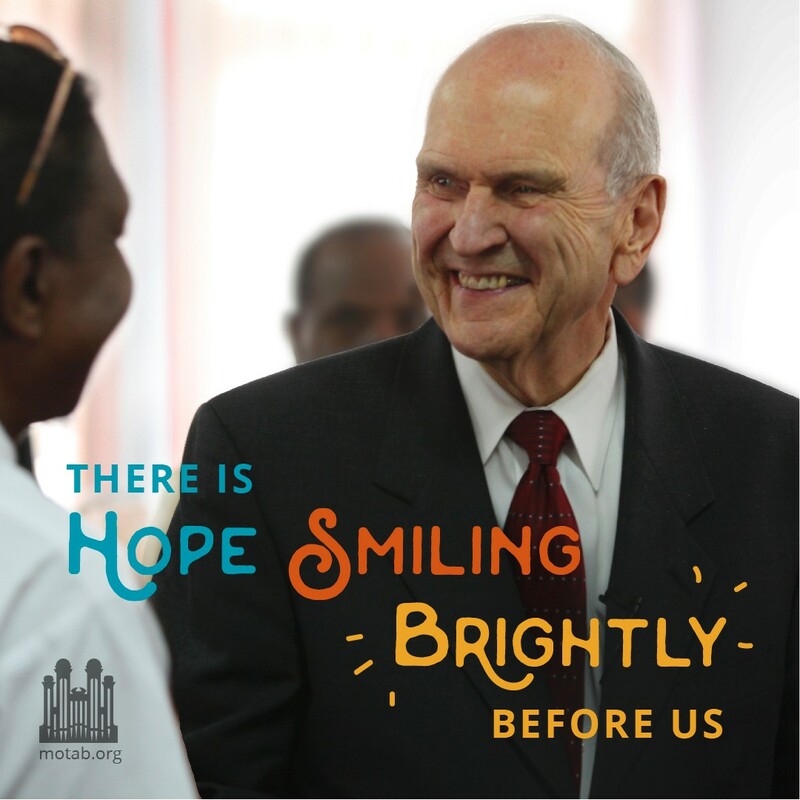 During General Conference, we shared a series of memes on our social media channels in English. Here is the complete collection of all ‪General Conference images in English, Spanish, or Portuguese. During general conference, we shared a series of memes on our social media channels in English, Spanish, or Portuguese. Here is the complete collection of all ‪general conference images in each language. Which hymns inspired you the most? Click on the image to enlarge. Choir Singing at General Conference for nearly 150 Years! “Bless those that sing,” Brigham Young, second president of The Church of Jesus Christ of Latter-day Saints, said in prayer October 6, 1867 in general conference in the new Tabernacle on Temple Square. That blessing has carried forward for 147 years as the Mormon Tabernacle Choir has played a significant and meaningful role in general conference worship. The Choir was formed, in large part, to provide music for the conference sessions and to this day the Choir is the centerpiece of conference music.